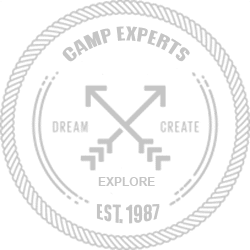 Camp Experts UK is the ONLY free advisory service in the UK offering free advice on choosing holiday and residential summer camps worldwide. We take the time to learn about your child – their interests, needs and abilities so we can find the right programme for them. Whether it be a traditional style American summer camp, a language programme abroad, a community service experience in Africa or an academic enrichment programme, we can give you the guidance that is best suited to your needs. Camp Experts has been in operation since 1987 and we represent over 1000 programmes worldwide. The UK office is here to answer your questions directly. We are parents who have been to camp and sent children to camp and teen programmes. We offer an understanding of both the British, American and International School and University systems and can provide guidance as to what programmes best fit your needs. WE HAVE DONE ALL THE RESEARCH FOR YOU! Camp Experts UK is part of a global team that travel extensively to visit residential camps and programmes while they are in session. We know the directors, facilities and philosophies at each camp and programme we represent. Our research empowers you with more accurate and unbiased information to make the most informed decision you can as to your child’s summer plans. With over 1000 residential camps and teen programmes represented by the Camp Experts & Teen Summers, we are truly unbiased. Our objective is to find a camp that works for your child and your family. If we can help you find that camp, then we have done a great job. However, you are under NO obligation to take up any of our recommendations. Researching residential camps and teen programmes without the specialized knowledge we offer can be extremely time consuming and frustrating. Camp Experts UK makes it easier. Every child is unique and every family has individual needs. Once we know these, we will come up with a preliminary list of possible programmes for you. We’ll contact the camps and ensure they send you brochures and DVDs. Once you’ve had chance to look over them, we’ll discuss the options with you and see if there is an ideal fit. If not, we’ll try and come up with another option. The final choice is of course up to you. Your group will make its way to the Caribbean coast where you’ll camp on the beach, and spend your days learning to surf and sea kayaking. Hiking the rugged and beautiful country in the Rocky Mountains could be another great expedition into the wild. Residential camps offer a unique summer experience that brings children together, encouraging independence and boosting self-esteem at the same time. 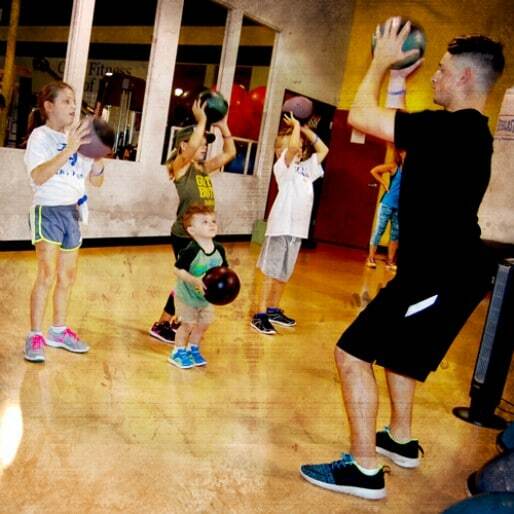 Your child will love being a part of the exhilarating group experiences. Camp Experts UK has updated comprehensive info about teen tours, teen travel and many other teen summer experiences. We’re pleased to acquaint you with the choices and help guide your children into their ideal summer program. If your child always wanted to learn a new language and foreign culture, academic programs abroad are a superb option! Immersion into these international programs can help teens to improve confidence and social skills. Voices from all over the world have praised the Summer Camp Experts for our professional expertise. With infinite summer camps to choose from, we’re pleased to be the leading authority on guiding children of all ages into the appropriate program. Our quotes have been featured in radio and TV interviews, and in “The Wall Street Journal”, “International Herald Tribune”, and the “New York Times”, amongst other national magazines. While it feels great to be acknowledged publicly for our skill, the best approval comes from hearing children cheer about their amazing summer camp experiences! 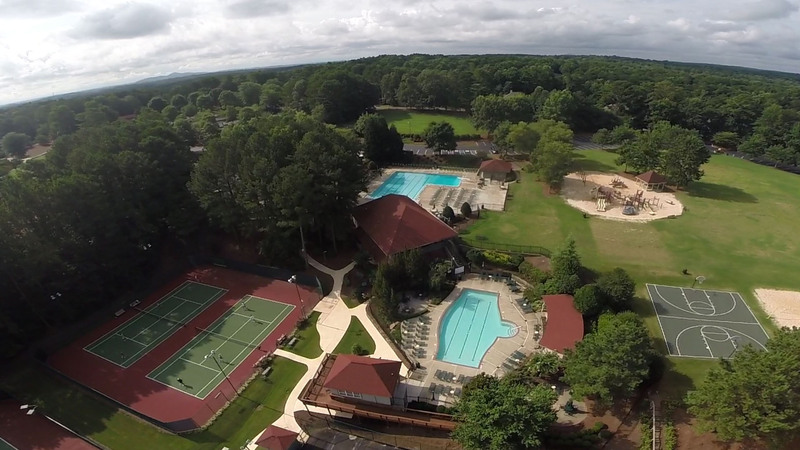 A residential camp picture may be worth a thousand words, but a first-hand view is worth way more! Every summer, we pack our gear and tour the camps while they’re in session. We explore the ins and outs. We get to know the staff and what’s special about each camp. Once we finish our recon, we travel home equipped with the info needed to make recommendations for each unique child. With a firm grasp on your requirements and who your children are, we’ll customize suggestions for either day camps, residential camps, speciality programs or teen summer experiences. But don’t just take our word for it! We back up all our counsel with loads of promotional materials for you to dive into. Investigate each summer camp for yourself too, and we’ll journey together to reach the ideal camp.